It might seem like an impossible job to increase the conversion rate of an eCommerce website, as there are many ways to do the same. And the confusion arises when someone is not sure where to start the process from! But hey, you might not be aware of the fact that you can actually increase the eCommerce conversions rate with Magento platform. It might seem like an impossible job to increase the conversion rate of an eCommerce website, as there are many ways to do the same. And the confusion arises when someone is not sure where to start the process from! But hey, you might not be aware of the fact that you can actually increase the eCommerce conversions with Magento platform. If you are unaware of the whole idea, we will help you with best tips to improve the same without spending a fortune on your website. Let’s discuss the same. So let’s understand this point with a example. You want to buy a lovely black dress for the upcoming family dinner. So you decide to address the same though online shopping platform. You look for product images. There is one dress that you like but you are not sure about the quality or fabric detailing of the same because the product image is not clear enough. Will you buy it? Of course not! What I am trying to tell you here is that product images are the main source of increasing the conversion rate of any eCommerce website. Just work on high definition images and you will realize the difference. Avoid shipping charges if you can! Shipping charges sometimes kill the whole excitement of buying a product online. Sometimes the budget of the customer doesn’t allow them to buy the product online and that’s all because of the extra shipping charges you apply on the product. So if you can get rid of such an element, it will help in building more traffic on your site and conversion rates will also be increased. It is important to be unique and different from other sites. And one such element that will help you with better traffic is no shipping charges on the products. If you complicate the product description using fancy words, it might confuse the customer. Using fancy words is a good idea, but it doesn’t make any sense in the description, so don’t play with it! Well you never know if the customer is educated enough or just understand simple English. So if you make your product description simple, it will attract more customers. But do follow a professional pattern in writing the product description. The value and information of your product is hidden in the description, and if that’s not clear, you won’t be able to sell the product at all. 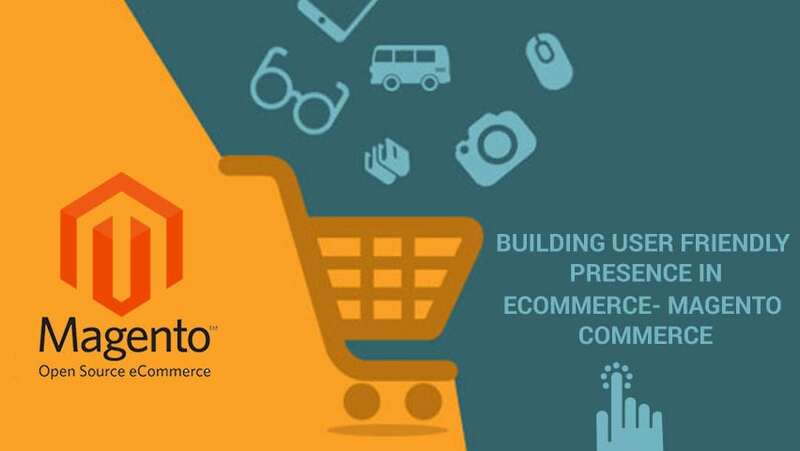 With the help of Magento development services, you will understand that there are various factors and heavy resources that affect the speed of the site. But one must work on each factor in order to catch up good speed on the website. If a customer has to wait for a minute just for an image to pop up, they might just close the tab and move on. It becomes a frustrating experience on an eCommerce site if the speed is not relevant. If your site in working on CDN, it will help in boosting the speed of the site. So make sure you offer a speedy experience for your customers. Including product videos on your site help the customers to understand the details on the product without scrolling down for description. Virtual experience and information is always appreciated on the digital platform. Photos of course do most of the work, but when you include video of the product, it just makes easier to choose from different options of products. Such a tip will help in increasing the engagement with your customer as well as conversion rates of your site will be increased accordingly. 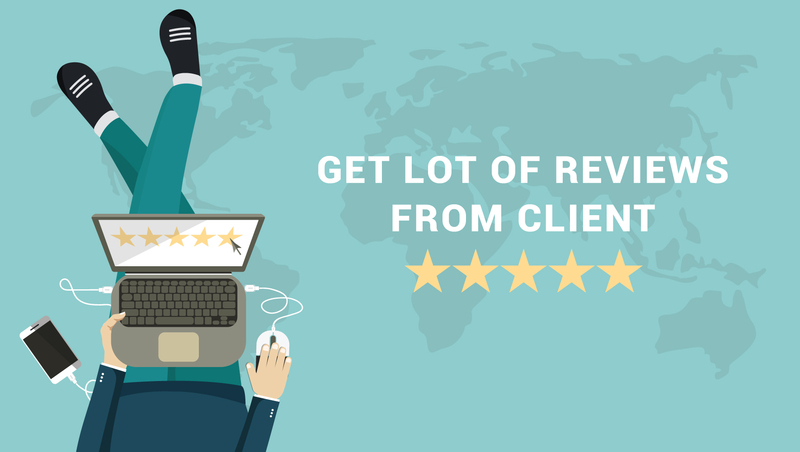 When you let your customers upload reviews on your website regarding the product they buy from you, it helps the potential customers to rely on the quality of your website. Consider a situation on yourself. If you want to buy an electronic gadget through eCommerce website, you will appreciate and rely on the reviews of genuine customers on that particular website. And ultimately, if the reviews support the quality of the products available on website, more likely they will end up buying gadgets from your site. It is important to provide contact details on your customers in case of any queries. Some irrelevant eCommerce platform doesn’t provide the same, or sometimes just keeps it hidden, so we must consider it while doing ecommerce web development. But if you want to increase more engagement on your site and better conversion rates, please keep your contact details available to them. This is one of the important factors that help in increasing conversion rates of the site. Some or the other customer is looking for a specific product in a specific color. So make sure that you realize the best results of that same on your search bar. If not, customer might get frustrated and will move on to another site. So make sure that you keep the search tab simple and develop effective results. Are you planning to develop an eCommerce store and looking for eCommerce Consultant services? We Can Help You To Design A Dream Website That Can Sell Effectively And Make You Become A Brand.